2013 hoyt charger draw length 29. 60-70lb number 3 cam. Includes fuse 6 arrow quiver stabilizer and trophy taker smackdown rest. Sight is not included. Make offer. Thanks man! Yeah I killed my first buck with this bow then 4 more since! Been a great bow hopefully someone will find use for it! 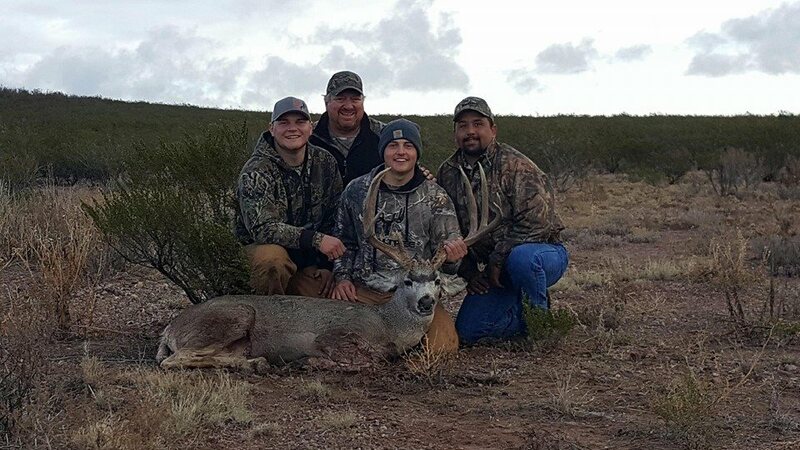 Anyone ever hunted 6a in New Mexico? I have a few questions I’d like to ask and pick your brain about! Thanks!! I have a Christensen arms Mesa in 7 mag. Been shooting the HSM 168 vld and they shoot great however i would like to get into reloading my own. My buddy has a reloading setup and welcomed me to use it. Has anyone used this firearm and had succes with any loads? Thanks in advance! Can you have his message me or do you happen to have his number? Any Meopta binos for sale ? Someone had some Meopta 12x50 for sale but they are sold. Figure I’d ask on here before buying new. Any career opportunities in the east valley? Currently working as an operator in saint johns. Thanks! Iv been told that by a few people now well defnitly give that a try driving the line! Thank you! Has anyone seen any mulies in 29? Been scouting on the northeast end near Bowie and only seen a couple doe I know the fields down by the freeway hold deer but my wife has the tag and Id rather be able to set her up to shoot. Any info would be greatly appreciated. My fiancé drew unit 29 mule deer we put in with a buddys girlfriend but dont know if theyll make it out due to complications was thinking of trying on the northeast side of the mountains by portal behind Bowie. Has anyone been out that way? I know theres some private land and have onx maps but just seeing if anyone has any input or has had this tag before! Thanks and any pictures of bucks from there would be cool to see! Awesome thanks for the intel! I know theres probably a bunch of deer around the fields and orchards just gotta find a place to get on them! Anyone selling theirs or know of a dealer for Christenson arms? Went with the stainless I didn't notice much weight between the carbon fiber barrel and stainless and for about a 500 difference I went with it just need to top her off with a scope and start shooting! Went down to sportsmans and got one thank you everyone for the replies!! I'll check at sportsmans later today! Thank you everyone ! in the market for a new scope for my rifle build. lemme know what you got! Interested in putting in for Colorado rifle mule deer. Amyone have a starting point as far as a unit? Just want someplace accessible with public land. Thanks in advance.